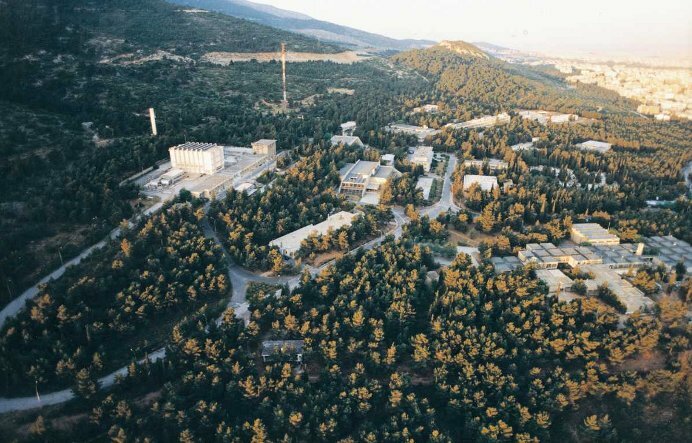 The National Center for Scientific Research "Demokritos" is situated on the foot on Mount Hymittus at the outskirts of Aghia Paraskevi, a suburb of Athens, and is about 12km to the north from downtown Athens. It covers an area of 600 acres in a nice forest of pine trees. 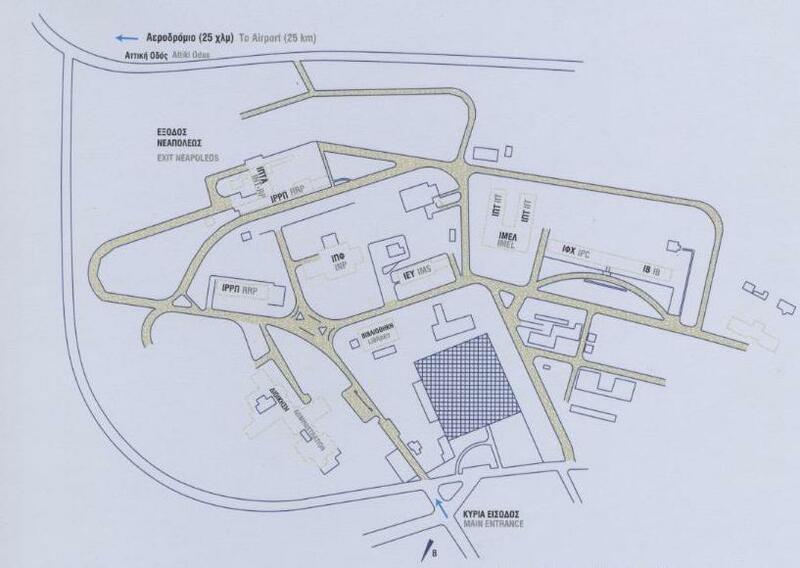 The Department of Physical Chemistry is located in right side the research center and uses the same facilities with the Institute of Biology.